Tender lumplings everywhere. Life's no fun without a good scare! I mean, um... It's almost Halloween! As you may know, I'm a pretty big horror fanatic so Halloween is one of my favorite times of year! Every year I vow to read horror all month and every year I fail, but today I'm sharing my tentative TBR. 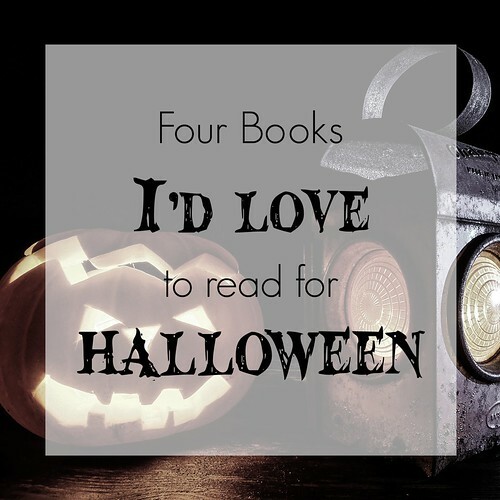 These are the four books I would most love to read this October! I have never read anything by H.P. 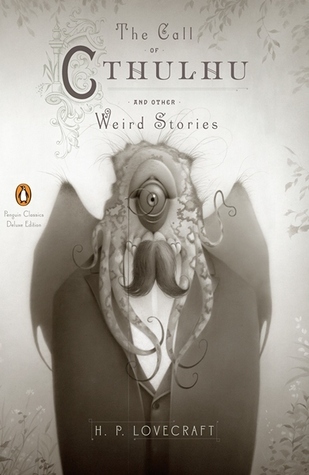 Lovecraft and I'm kind of embarrassed about it! I play Elder Sign, a board game based on his stories. I also just purchased a series based on Lovecraft and I'm sure it would be much more meaningful if I'd ever read the source material! 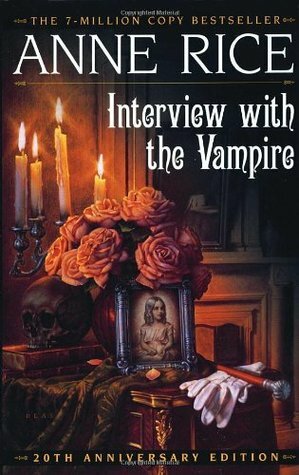 In high school my library had a beat up copy of Queen of the Damned which I read and loved, but somehow I have never read the original Interview With the Vampire. I saw the movie once upon a time but don't remember much of it. After purchasing Anne Rice's new books, The Vampire Lestat, I decided it may be time to give this one a try! Here's yet another book that I've never read even though I've seen the movie based on it. I'm sure this won't be a true horror novel since it's written for children, but I'm hopeful that I'll at least be solidly creeped out! 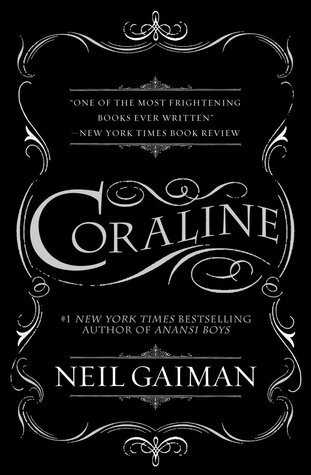 This will be my first Gaiman book, which I'm pretty sure is some kind of sin in the book world. 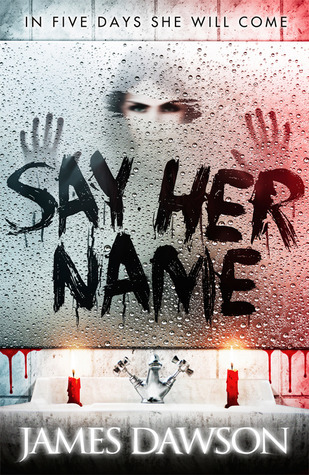 Say Her Name was suggested to me when I was really disappointed by another YA Bloody Mary retelling. I've heard this one is thoroughly terrifying and I'm really hoping that it meets my expectations! Bloody Mary used to scare the crap out of me as a kid to the point where I was a little iffy about mirrors for awhile. This one should be a lot of fun to read! Which do you think I should start with? Don't forget to check out this year's mini-challenge for Halloween, Sixteen (Bookish) Horror Films in October '16, hosted by myself, Sci-Fi & Scary, and I Push Books!